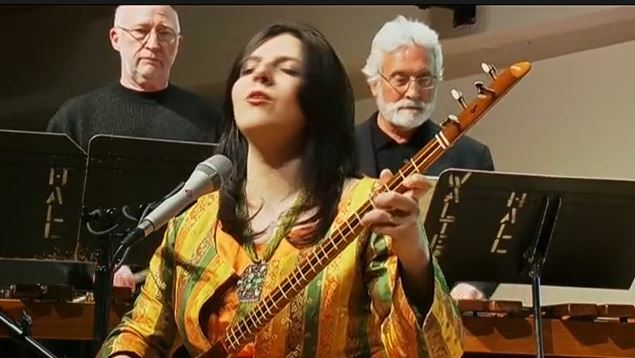 For those of us who were unable to view the Voice of American broadcast of NEXUS with Sepideh Raissadat, here is the link to the online and downloadable version! Thank you Sepideh! Tonight, Oct 27, Walter Hall, Toronto, 7 p.m.